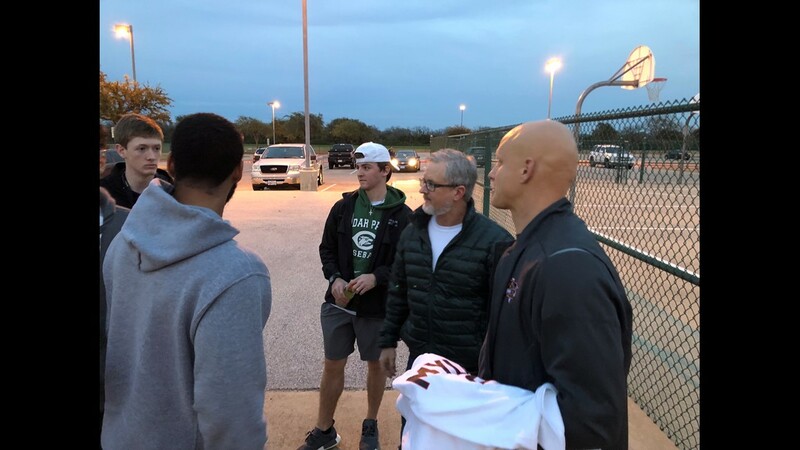 Members of rival high school basketball program gathered at McNeil High School to support the family of Myles Hutcheson. 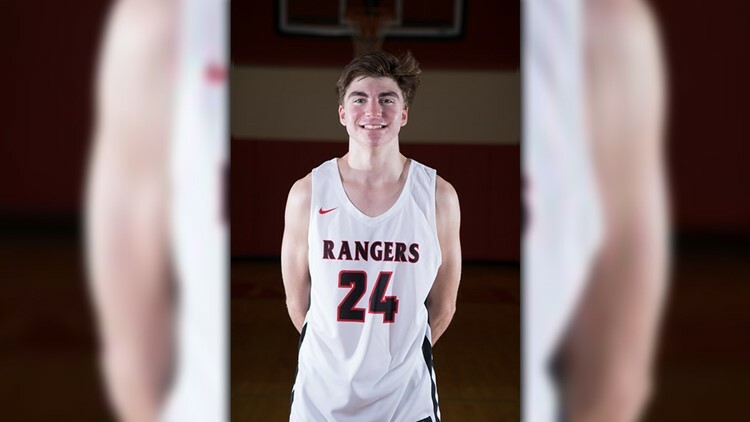 The death of Myles Hutcheson this week has impacted so many beyond the Vista Ridge High School community. 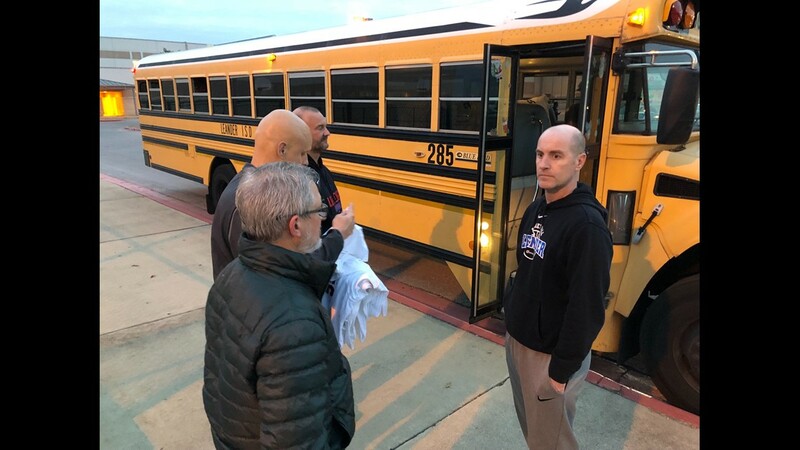 The entire basketball community of of Leander ISD rallied together literally overnight to uplift Hutcheson's family Wednesday night. 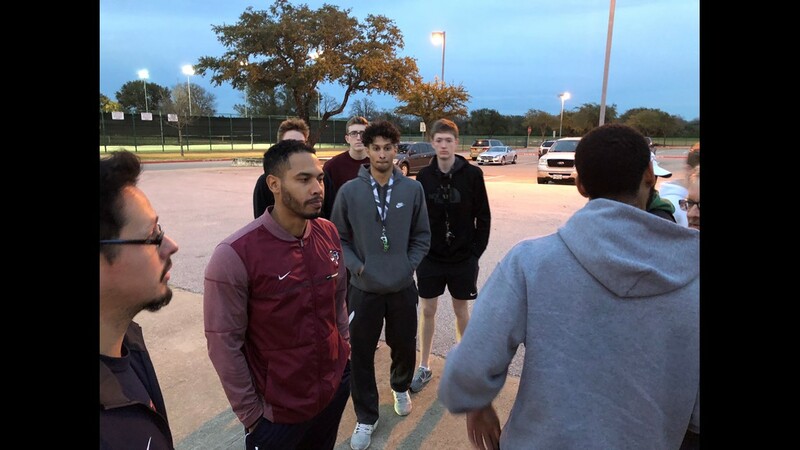 "We're doing all we can to help them get through this," said Rouse High School boys basketball coach, Shane Krause. and their district rival, Vista Ridge, during their game at McNeil High School. When asked what type of message they're to send at the game tonight, Rouse guard Austin Barnes said, "Just that it goes a lot farther than basketball." Everyone in attendance wore a special t-shirt, "With his number and Myles name is on the back," said Cedar Park guard, Jacob Hester. 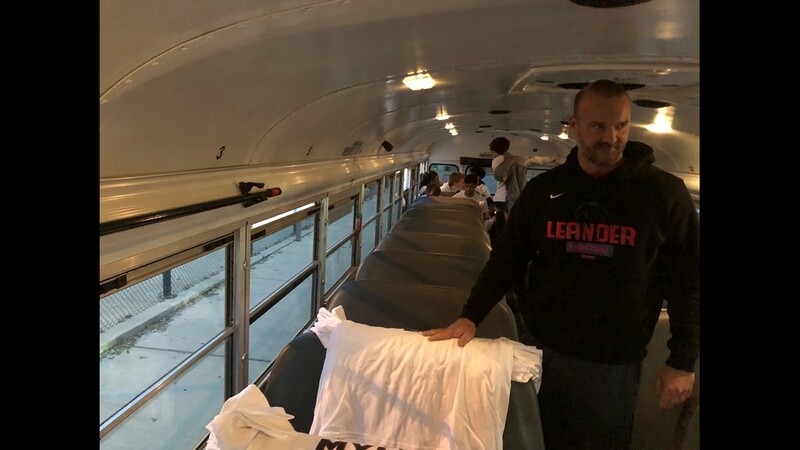 In all, 70 young men and coaches arrived at McNeil High School wearing those special t-shirts. 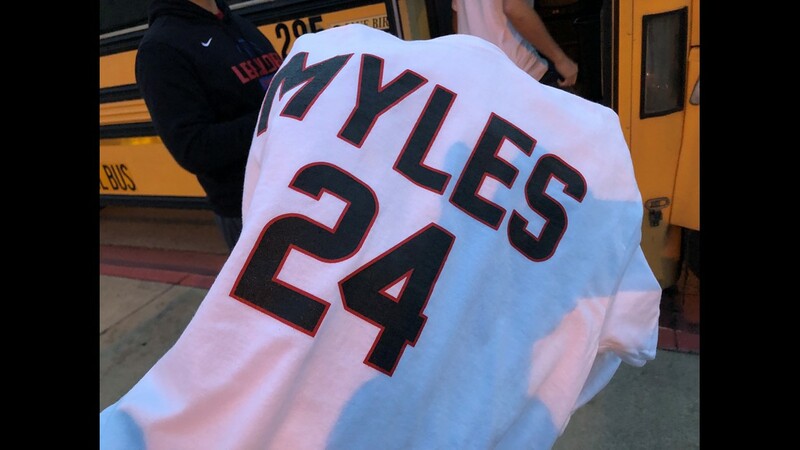 Nearly three sections of McNeil's gym and another section of Vista Ridge students were wearing shirts with #LLM and #LivelikeMyles. This was support during an extremely emotional time, especially for Hutcheson's parents and family. 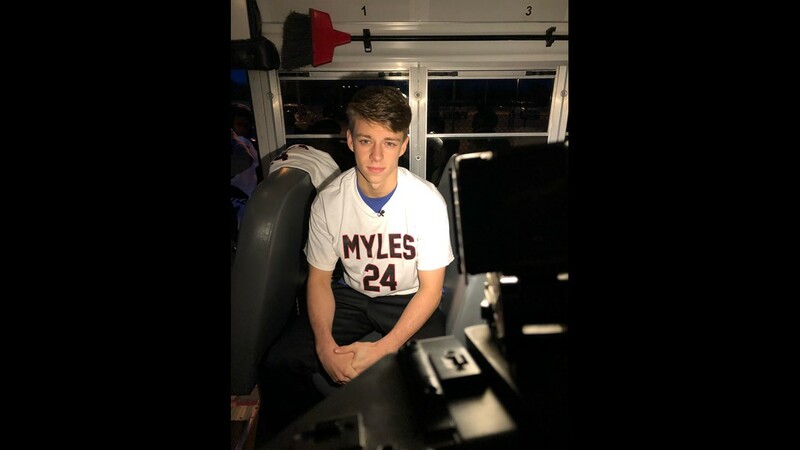 Tears began to flow during a 24-second moment of silence -- Myles' jersey number. Prior to tip off, the entire Vista Ridge team hugged Myles' mom and dad. Wednesday night wasn't about who won or lost. It was a night to honor a young man who inspired many off the basketball court.